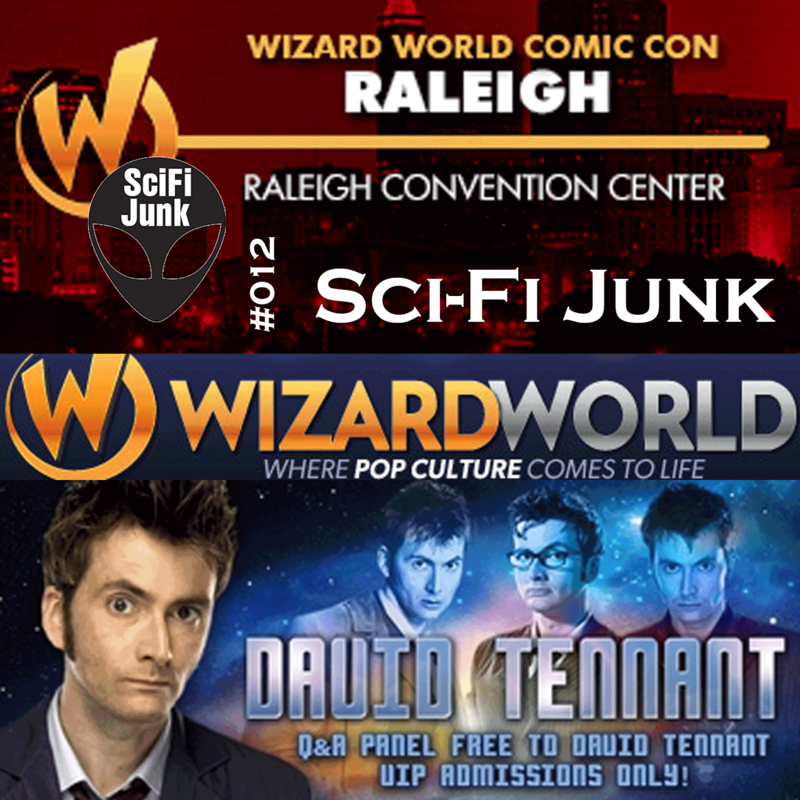 Wizard World Raleigh with David Tennant … Really do I need to say more? Ok, just a little more. The Sci-Fi Junkie (Matt) has returned from Wizard World Raleigh this weekend and give you an update and review of how and what was going on with the show and David Tennant! It rocked, enjoy! I also give several updates about other cons coming and past and a sci-fi junkie/vendors perspective!